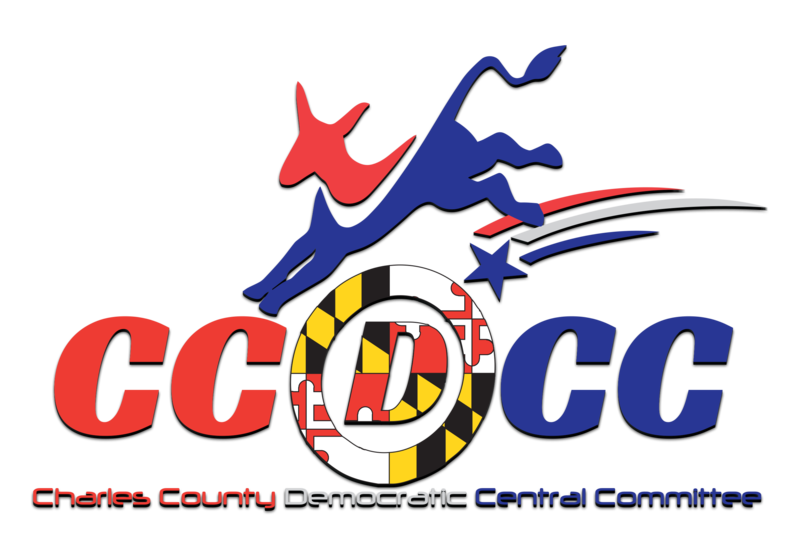 The Charles County Democratic Central Committee is seeking nominations to fill two 4-year term appointments on the County Election Board. These Appointments will be brought before the Senate for confirmation action during this Legislative Session. The new term will commence in June 2019. To be eligible for consideration, an individual must be a registered county voter for 5 years preceding appointment. In addition, an individual may not hold, or be a candidate for public or political party office. Election board members are also prohibited from taking an active part in political activity. Please submit your letter of interest and your biographical information to ccdccweb@gmail.com and add “Election Nomination” to the subject line by Friday, March 1, 2019 to be considered.